Road to Damascus describes the Middle Eastern journey of an American who meets and falls in love with a Syrian when they are both attending school in New York. 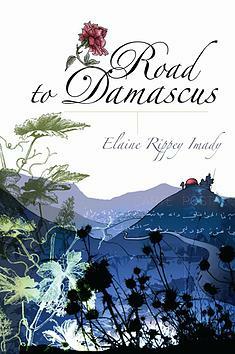 Giving up her country and her religion to follow her husband back to Syria, Elaine Imady has made a life that has successfully bridged two cultures and two continents. Raising three bi-cultural, bilingual children, Elaine has important insights to offer to readers from either the West or the Middle East about how we can all not only get along with each other but learn to love each other. Her life is symbolic of the best of what can be when two cultures come together.